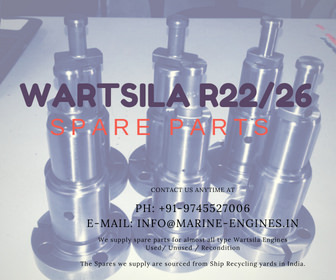 Available in stock Spare Parts for Wartsila L20 Type Engines / Motors. 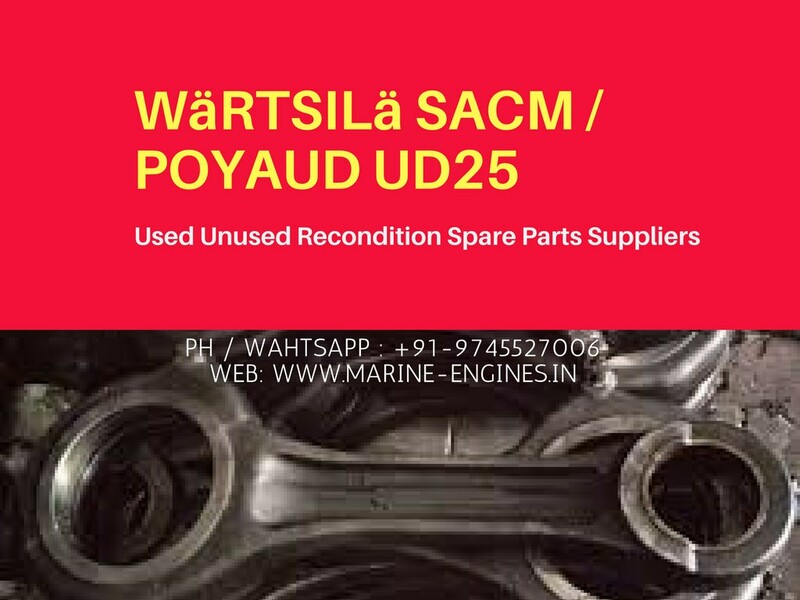 We source and supply all major used unused and reconditioned spare parts for marine and industrial engines from ship breaking yards. 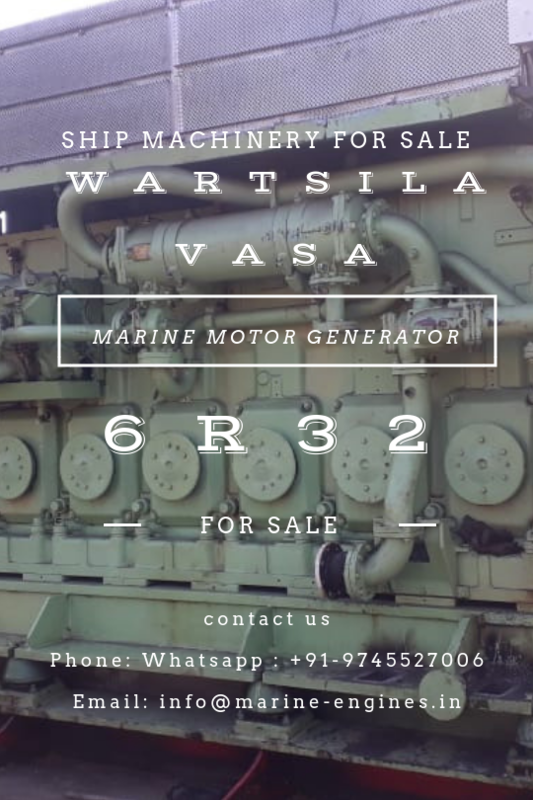 As per details available on Wikipedia, Wärtsilä is a Finnish corporation which manufactures and services power sources and other equipment in the marine and energy markets. 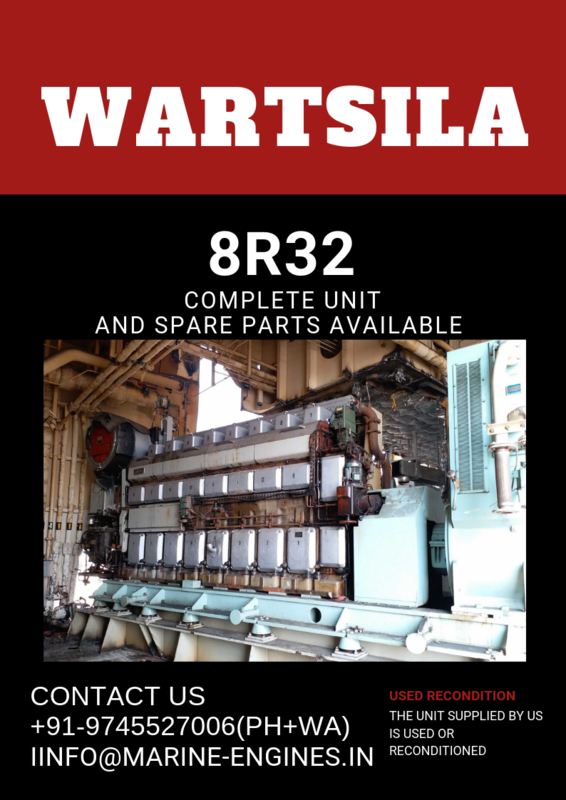 The core products of Wärtsilä include large combustion engines used in cruise ships and ferries. As of 2017 the company employed close to 18,000 workers. 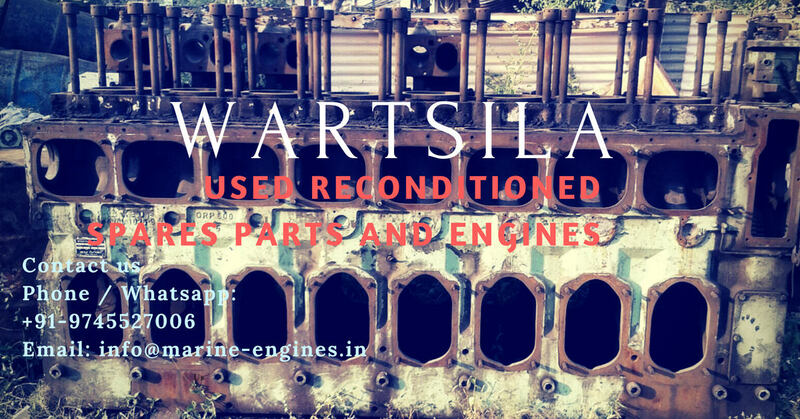 We specialize in supply of used / reconditioned and unused spare parts for all type Wartsila Marine Engines and Generators. 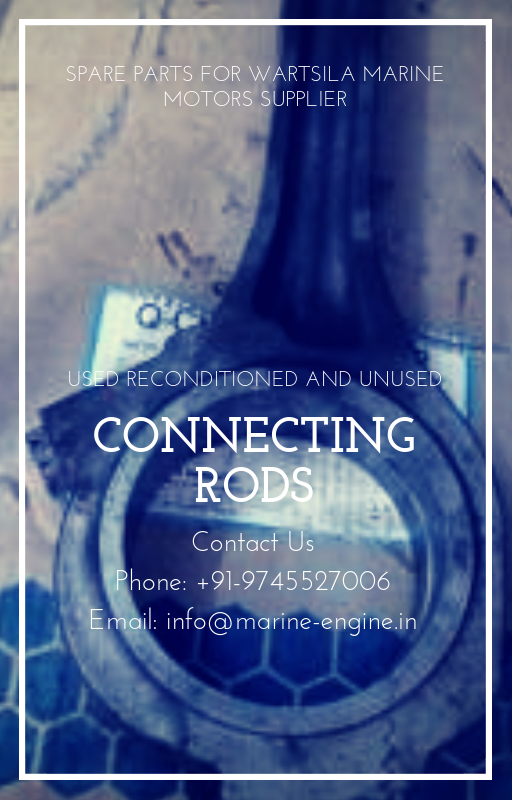 We are based at Mumbai, India. All parts and engines /generators are sourced from ship recycling yards. 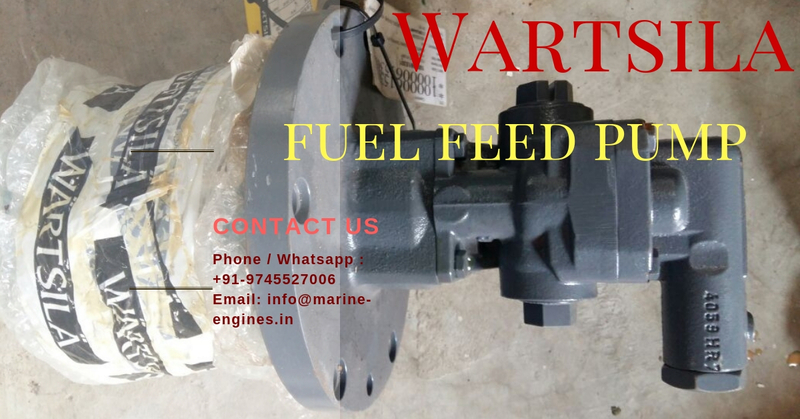 The sourced parts / engines / generators are fully tested by professional marine engineers before dispatching to our valued client. 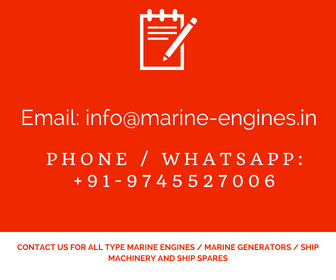 On request, we arrange for third part inspection / survey certificate for the required part / engine / generator for the ship. 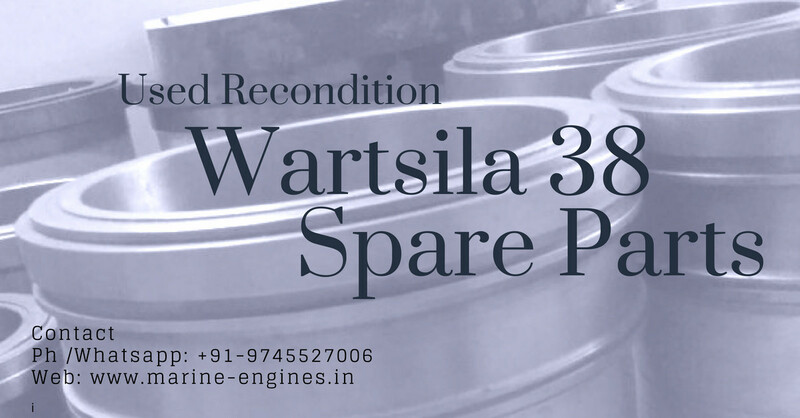 What we offer complete solution for all type reconditioned and used spares parts for Wartsila Main Engine and Marine Generators. 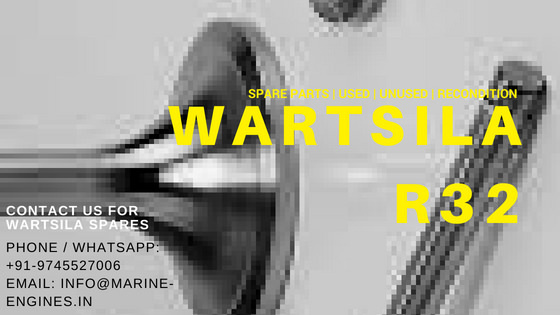 You can use the search box, located on the right top side of the page, to search your required spare parts or engine/generator availability in our stock. 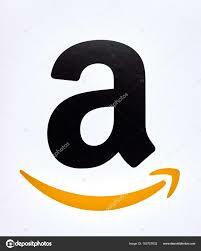 These are few part list mentioned here. 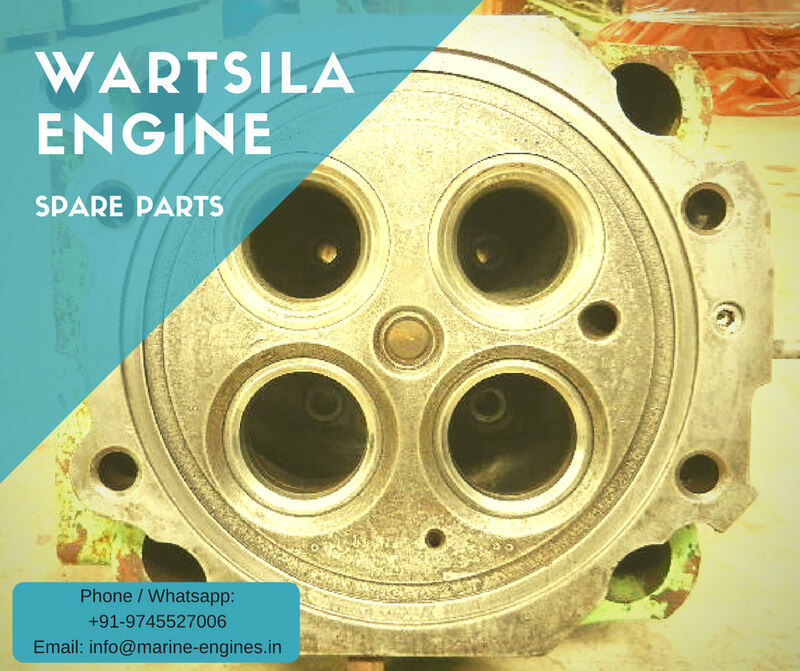 We maintain regular inventory for all type Wartsila Marine Engines.